Today, I am thinking about how God has solutions to your issues that you’ve never even considered. Sometimes we carry issues over from the previous year into our new year, wondering what will we do differently this year to fix things. We play out multiple scenarios in our mind, but we still see no way out. 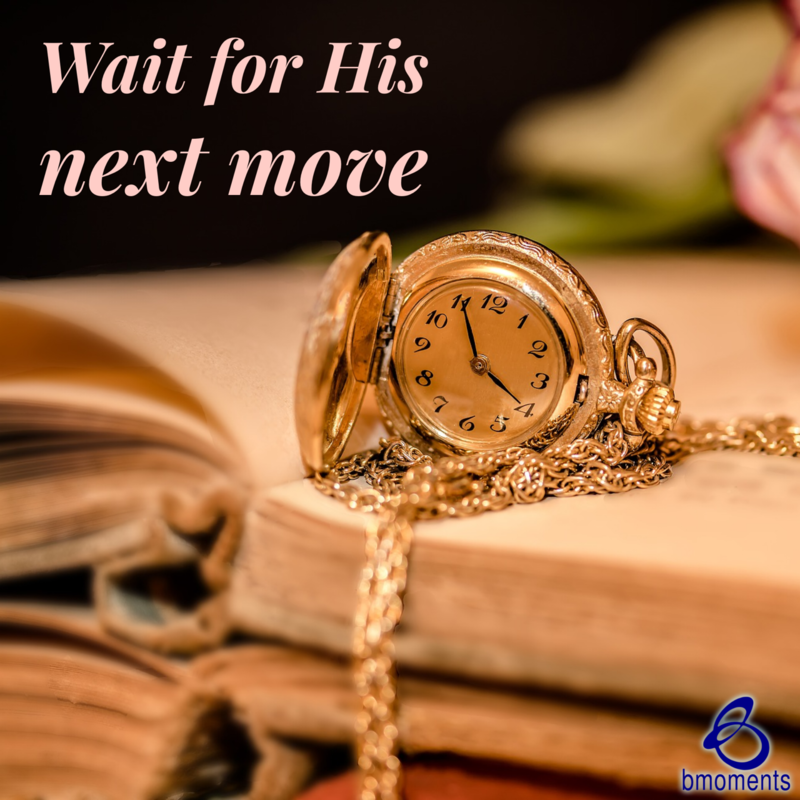 Yet it is when we turn that situation completely over to God that He will make a move we had never even considered. When I turn to the Scriptures, I think about the time Peter was imprisoned. He had been arrested at a time when King Herod had begun persecuting Christians. The night before his trial, Peter was surrounded by a total of eighteen soldiers. To the natural eye, Peter seemed to be in a very difficult situation that presented no way out.